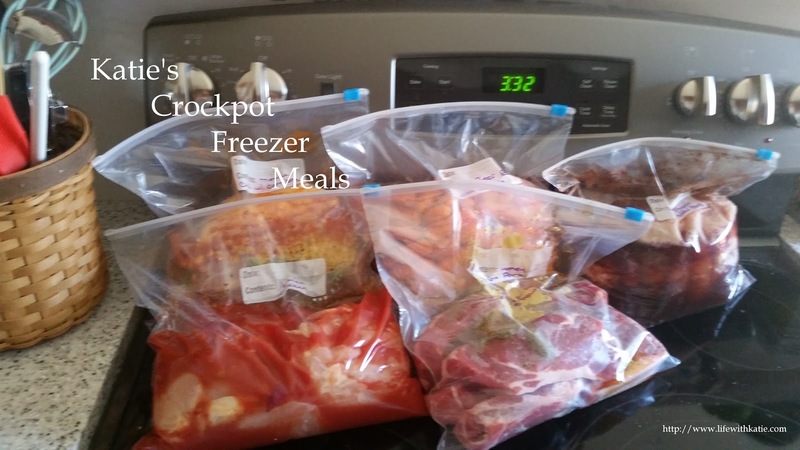 This is a larger recipe so you may need to use a 6 quart crockpot. If you don’t have one, you may need to scale back the recipe. Grease the inside of your crockpot very well with butter, shortening, or cooking spray. Slice your bread into large slices (if it's already sliced, just dump it in) and place the bread into the crockpot. In a large bowl, whisk the eggs, milk, brown sugar, salt, cinnamon, and vanilla together. Pour on top of the bread. Cover and cook on low for 6-8 hours. This is done when the bread has soaked up all of the liquid and the egg has cooked (you can tell because you'll see bits of cooked egg stuck to the bread). If after 8 hours, everything looks done, but there is still liquid in your crockpot, take the lid off and let it cook for a bit without it.